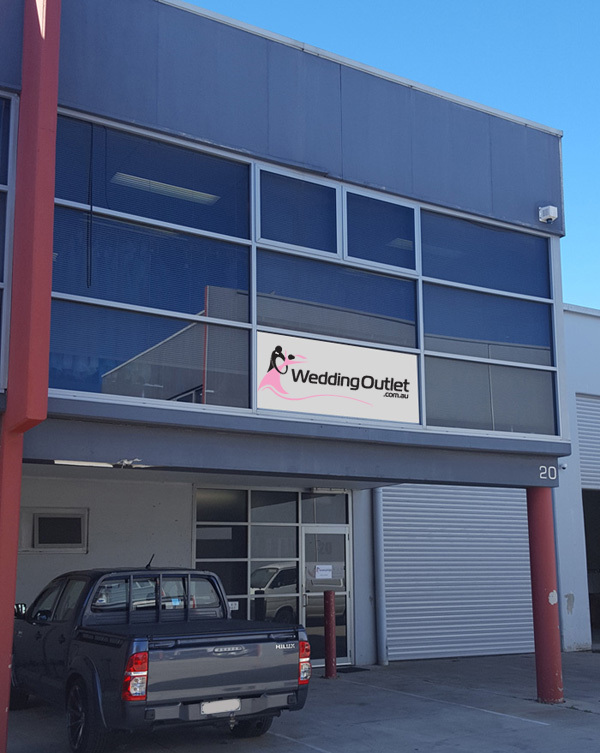 At the WeddingOutlet.co.nz we offer quality wedding gowns and bridesmaid dresses at a fraction of the price you see at stores. 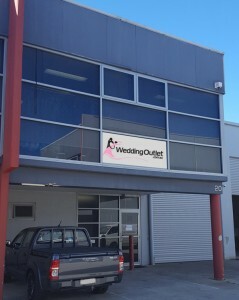 sales@weddingoutlet.co.nz if you have any questions at all! Our head office is at Unit 20, 65 Marigold St Revesby NSW 2212 Australia. Design your own dress – Now you can get your dream dress made at a fraction of the price. You can now design your own wedding dress with us. So if you have seen a dress you love elsewhere, simply email us a photo of the dress and we will give you a quote to make it. The prices are similar to the ones you see on our website. We will ask you questions like your measurements, materials, etc. so we are all on the same page. We also take photos of the completed dress and email them to you, to ensure you are 100% happy with the dress we made for you.